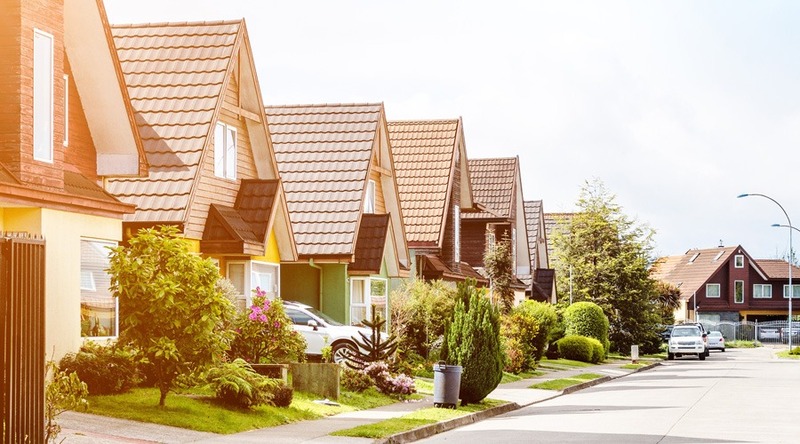 If you’ve been thinking about investing in real estate but don’t know where to begin, you may be surprised to find out how simple the first steps can be. There are several different ways to invest in real estate, and each has its own set of challenges and rewards. This, perhaps, is the best option for investment beginners. The initial amount of capital is fairly small compared to real estate trading, and many of the expenses can be deducted from your taxes. All you have to do is buy a property and rent it out to a tenant. The rent you charge should be enough to cover taxes, the mortgage and maintenance costs. Some experts say you should pay for a rental property up-front and in cash to avoid paying interest. You will need a cushion to cover vacant months, and you’ll also need to have some DIY skills unless you want to spend a little extra on a property management firm. Another good idea is to keep all of your investments relatively local. You can’t keep a good eye on a rental house if you live 1,000 miles away. Becoming a house flipper has much higher risk than some think. It’s the property equivalent of day trading inasmuch as investors buy properties for short periods of time in the hope of a fast sell. This requires a lot more capital than purchasing rentals because of all the extra renovation work. It also requires you to have considerable knowledge of the real estate market to avoid sinking money during a housing slump. Some flippers will just buy a property thinking that the value will rise without the need for improvements, but this is a high-risk proposition. In real estate investment groups, a large company will own an apartment or condominium complex and sell sections of it to prospective investors. On the plus side, it means that you don’t have to worry about maintenance issues since it’s the company’s responsibility. On the minus side, the company will take a cut of your rent to pay for maintenance. Another big issue is that you’ll still have the vacancy potential that you get from direct ownership, and these vacancies aren’t always evenly spread among other investors in the group. On the other hand, even those investors without any tenants will get a share of income during the good times. This is because everyone pools a portion of the rent into a fund that guards against vacancies. If you do choose to join an investment group, then do your research on the groups in your area before committing your cash. Some groups are less scrupulous than others, so it’s a good idea to join those that have a good history of working with their clients.